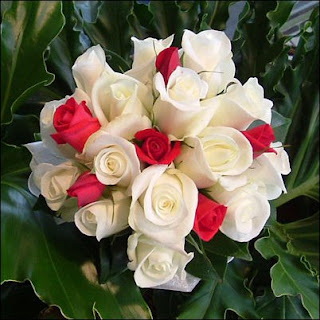 New York flower delivery is a website I use to send flowers to my family in America on birthdays and special occasions. It is really hard to find an Australian company who sends international via the net. I have also sent gift baskets through this site. They offer a range of gifts to select form whether it is a gift basket or a small teddy and even chocolates. With the BIG costs involved to send them a present from Australia and to make sure it arrives on time I find this site easy and hassle free.